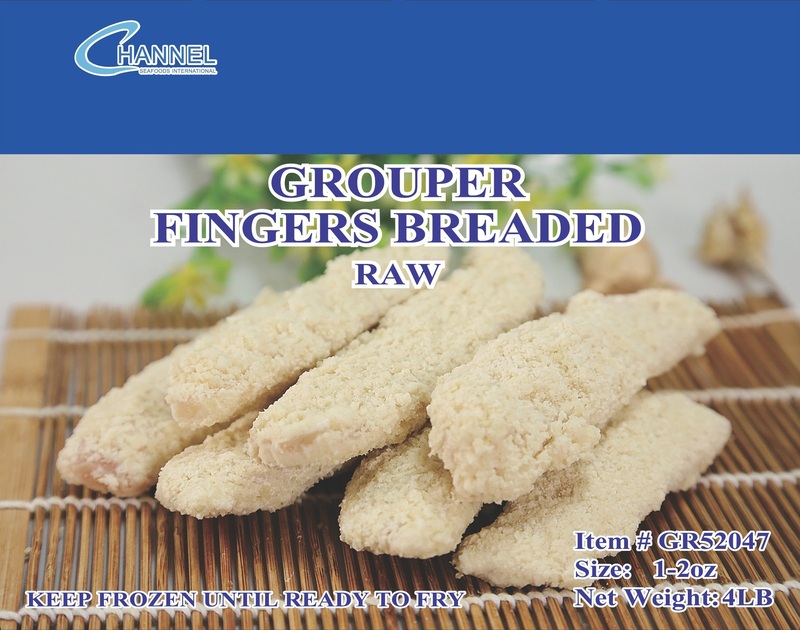 Grouper breaded fingers has a mild taste with a firm texture. 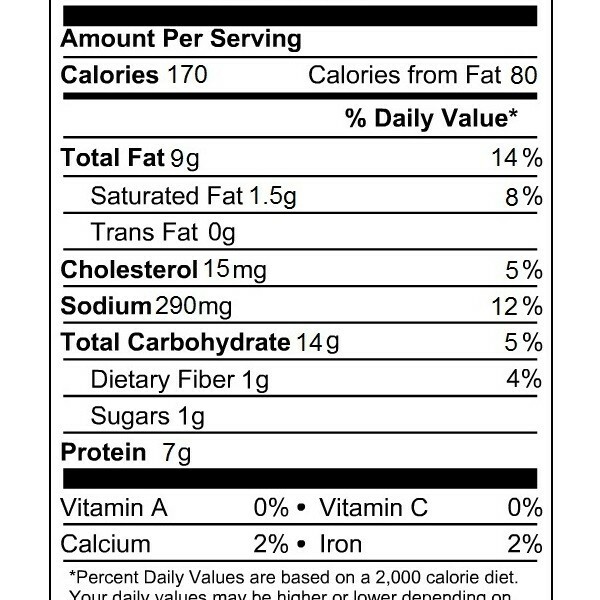 It has a white tan color. 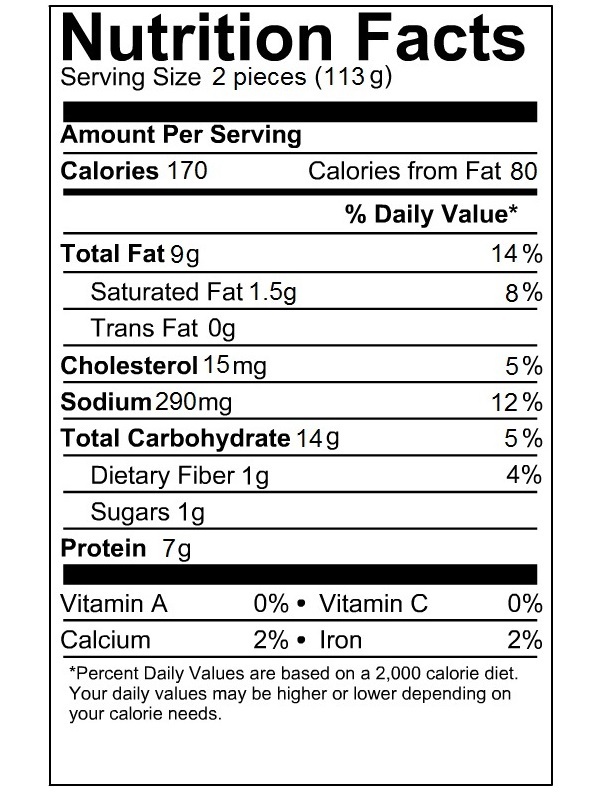 Channel Seafoods International offers frozen, skinless/boneless portions in excellent condition. 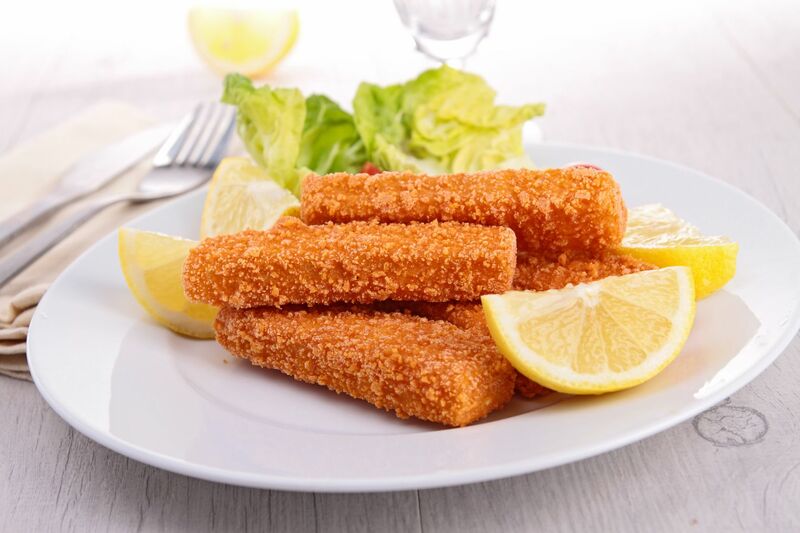 Our grouper finger products are raw breaded and individually quick frozen (IQF) in retail ready boxes. The seasonality varies around May through December. It is wild caught, using the hand lines method. 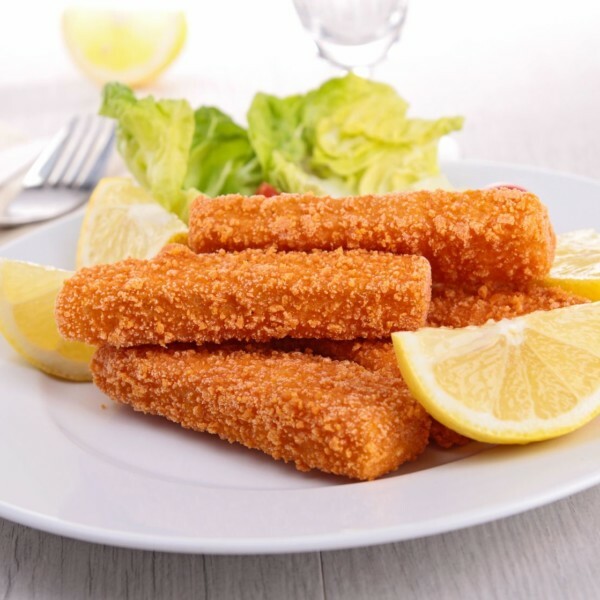 There are two cooking methods for grouper fillets: baking or frying. 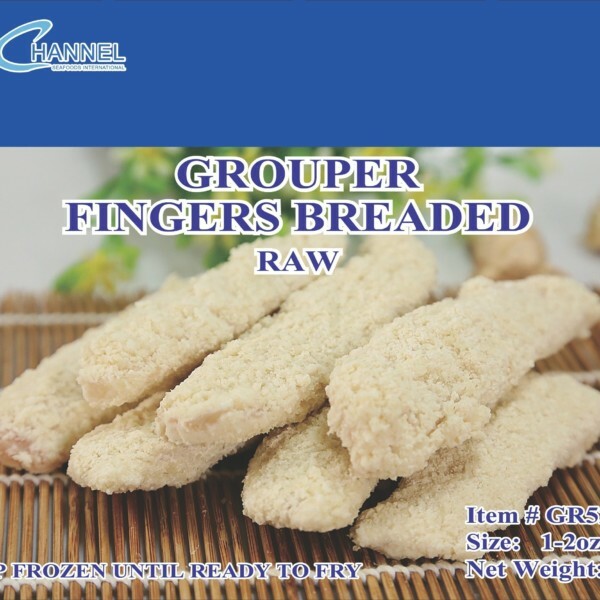 Grouper fingers can be served with French fries and a favorable dipping sauce.